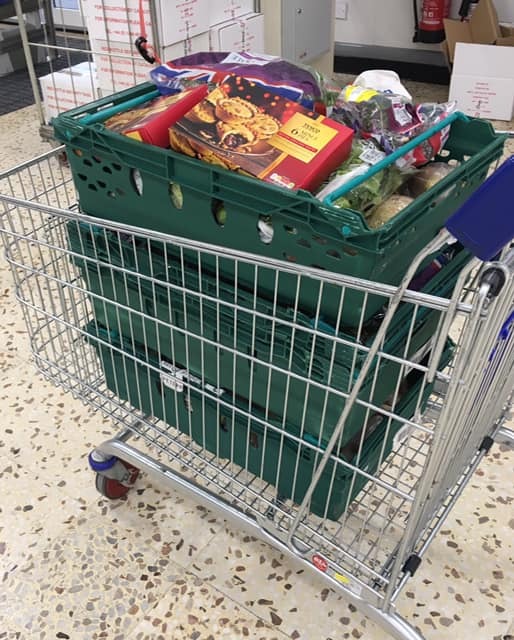 We are proud partners of Food Share, a national scheme for supermarkets to donate their surplus stock for distribution amongst our families and the community. 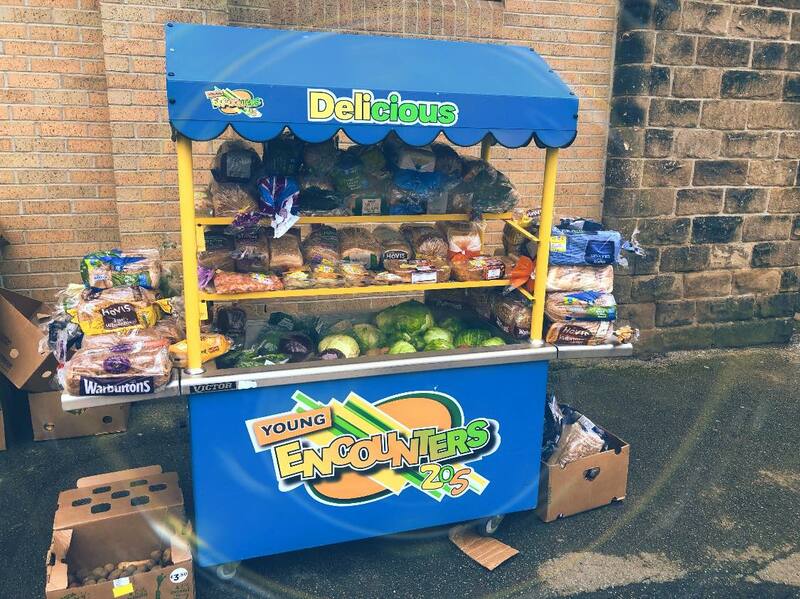 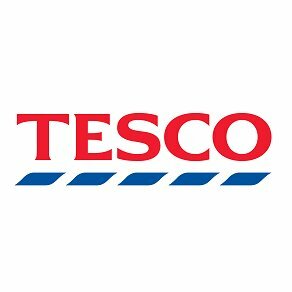 We currently collect from Tesco on Wombwell Lane, Barnsley for sharing on a Friday during Breakfast Club and after school in the Hall. 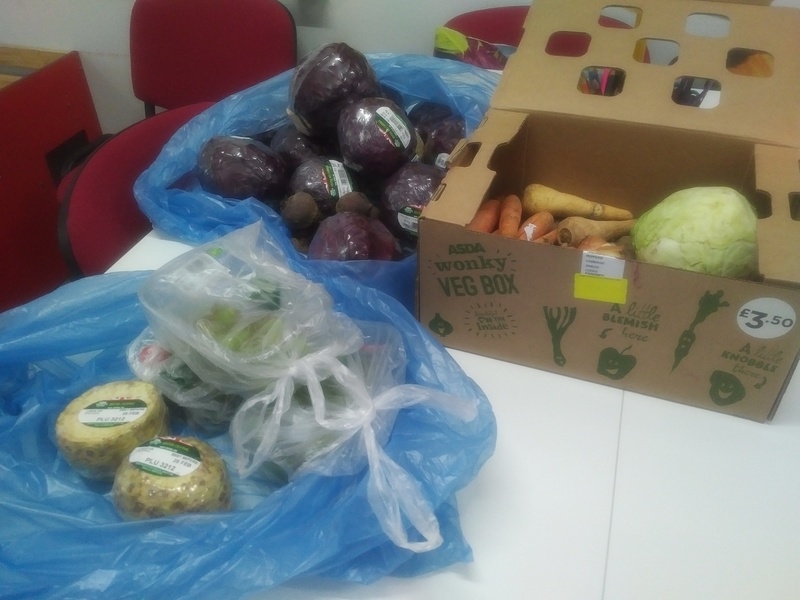 We receive a range of surplus food; fresh bread, fresh fruit and vegetables, tinned goods and seasonal stock.